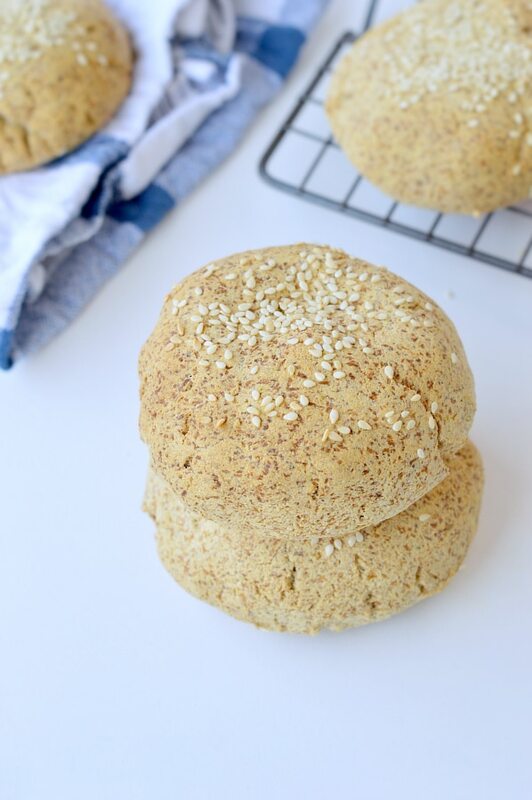 Microwave keto bread or flaxseed bread is an easy 5 ingredients single serve low carb bread recipe that is dense, rich and crusty! Ready in 60 seconds NO mugs required! 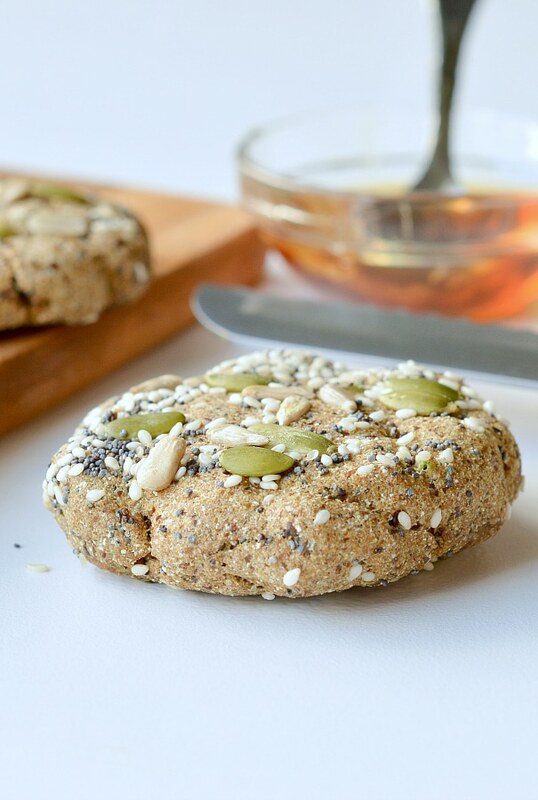 Starts the day with only 1.2 grams net carb, full of fiber from flax meal and coconut flour. 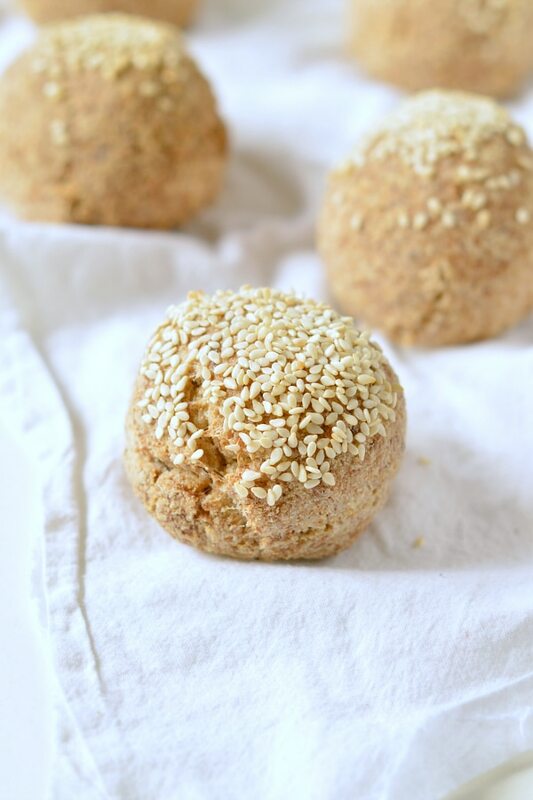 100 % Vegan + Paleo + Grain free + Low Carb. Brussel sprouts with mustard sauce. 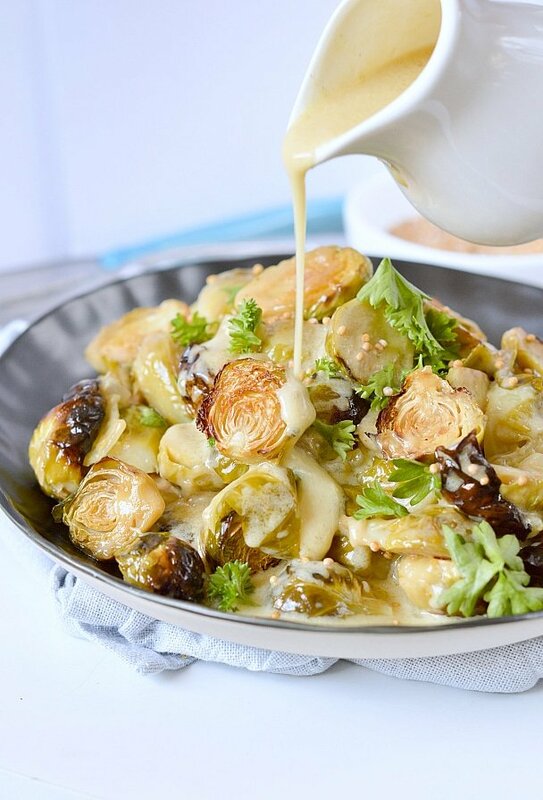 Crispy baked brussel sprouts covered with a creamy shallots mustard sauce. 100% Vegan + Dairy free + Gluten Free. 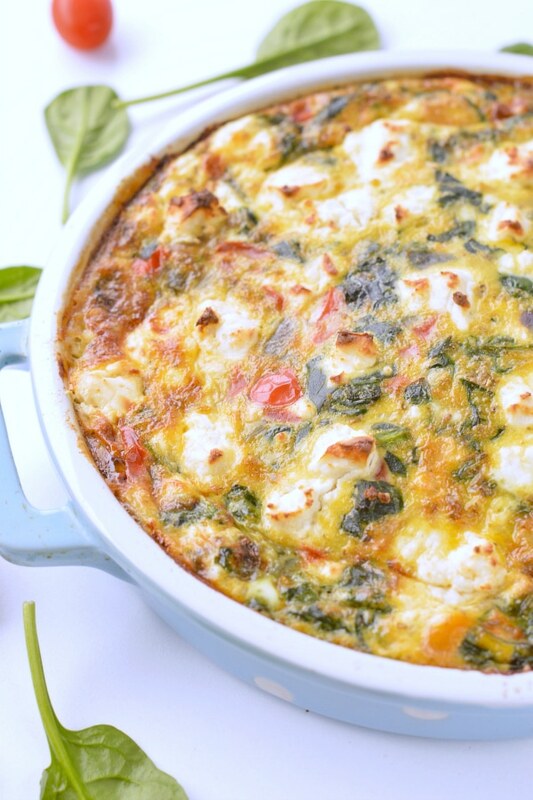 Sweet potato egg bake is a beautiful healthy breakfast casserole made of layers of baked sweet potatoes, fresh spinach, eggs and capsicum. 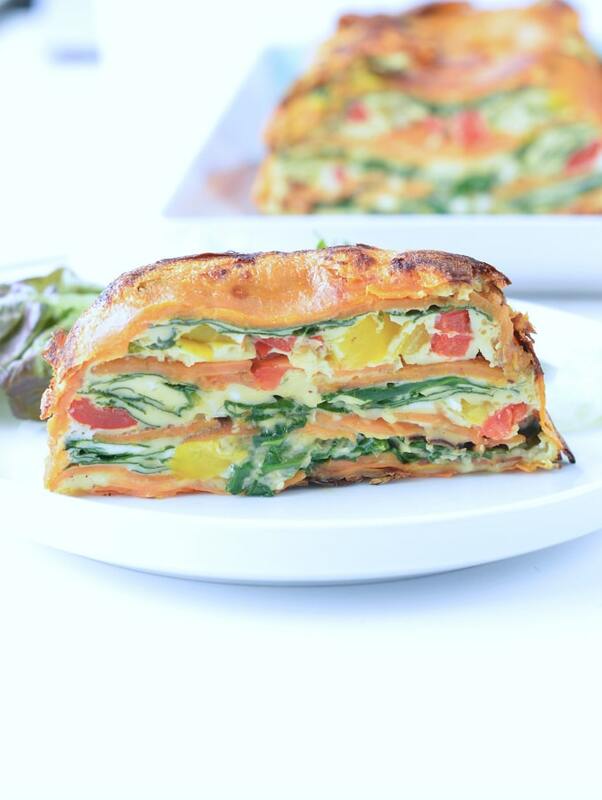 It is 100% clean eating recipes for a vegetarian breakfast also paleo, gluten free and whole 30 approved. 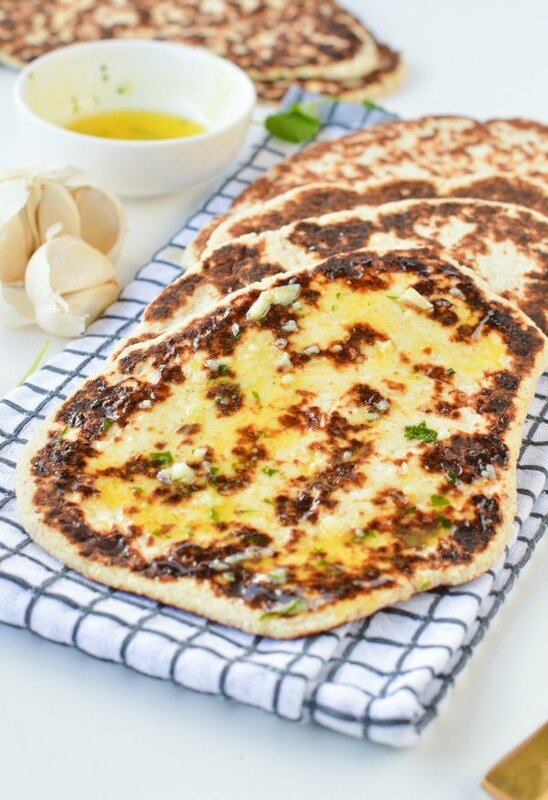 Cauliflower hummus paleo you said? Yes! but also vegan, low carb, gluten free or the perfect creamy cold dip for everyone ! 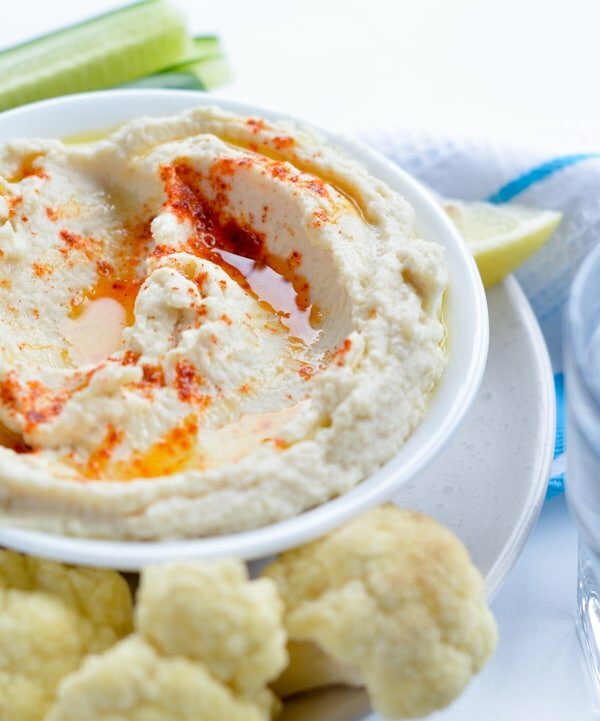 This cauliflower hummus is a delicious smooth, creamy cold dip for your next party platter. It makes a perfect cold dip for raw veggie, nachos or to simply spread into sandwiches. 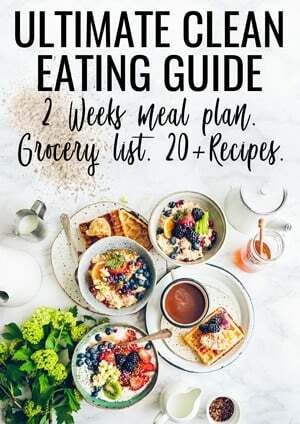 Cooking light and enjoying clean eating recipes have never been so easy ! This dip is ready in less than 20 minutes and you won’t miss the chickpeas!